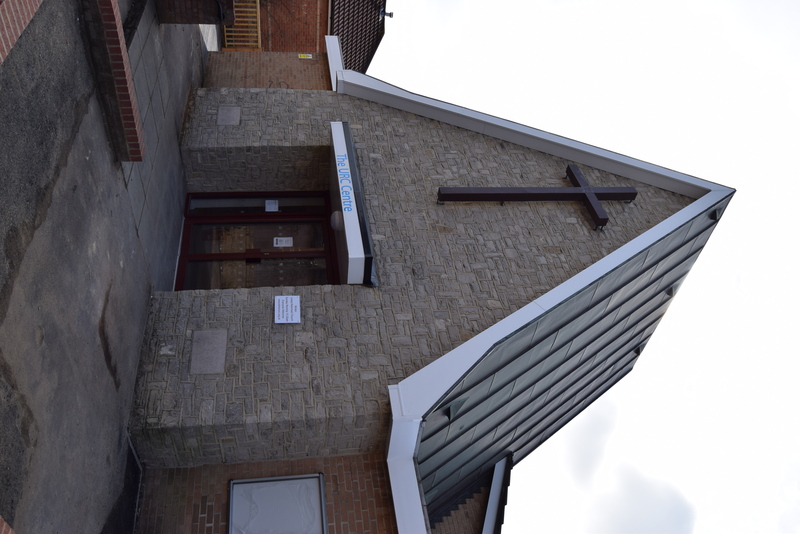 Significant refurbishment and internal alterations have been completed at Winton URC. 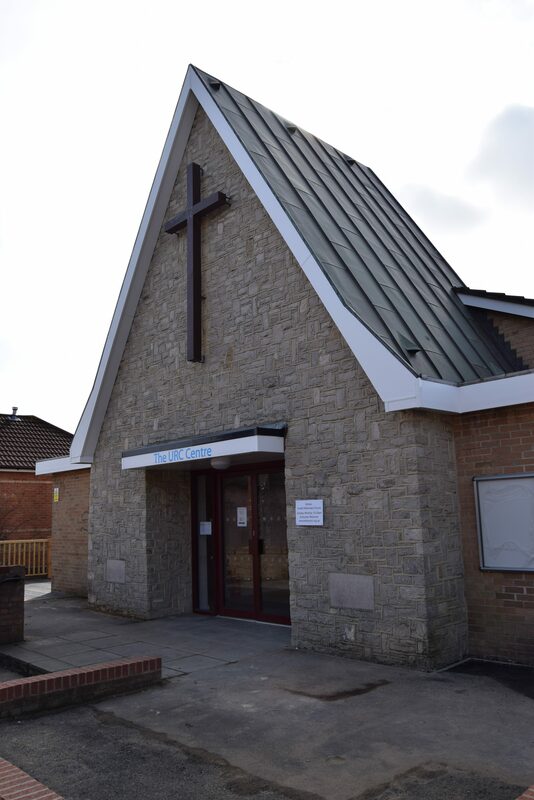 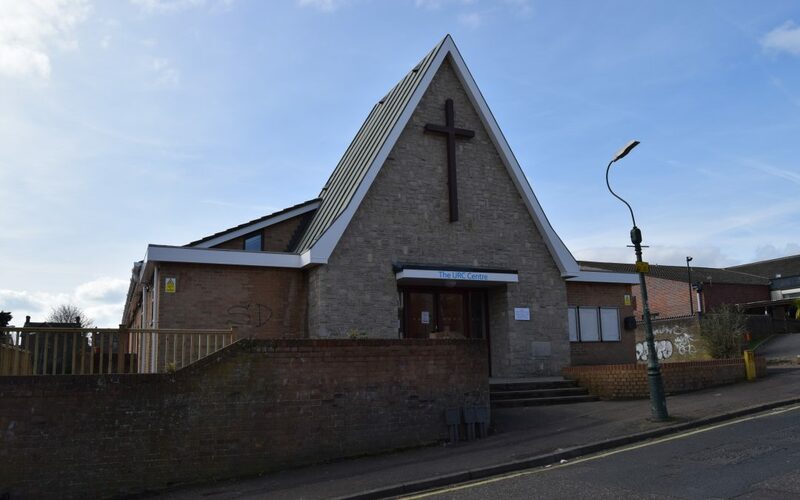 Works included a new lift, improved entrance foyer, new kitchens, café area with spill-out space, new accessible toilet and a large decking area to the side of the church for barbecues etc. 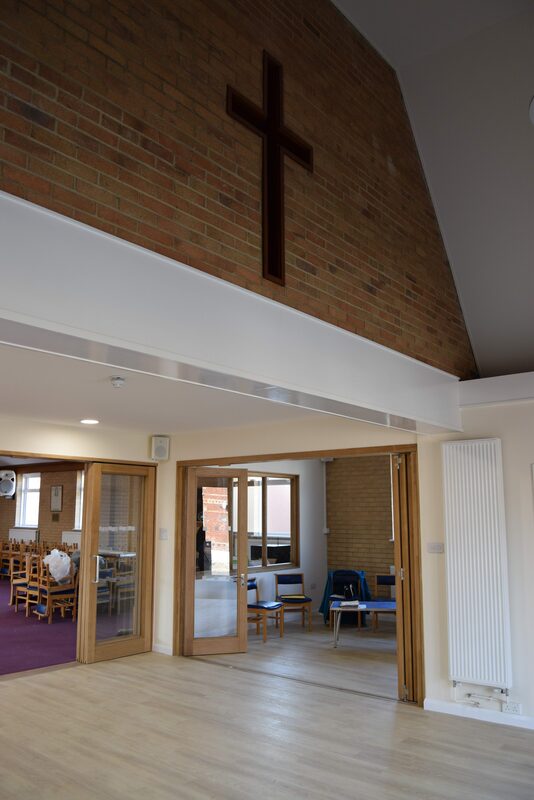 Practically all surfaces have been replaced or redecorated internally, to create a fresh new environment for this popular church.